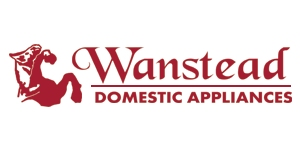 Welcome to Wanstead Domestic Appliances suppliers of a wide range of home and kitchen appliances from leading brands such as Bosch, Siemens, Neff and Zanussi. Based in Wanstead, East London we have been serving the local community since 2005 from our high street store. As an independent white goods and kitchen appliances retailer we are not affiliated to any one brand so whatever your budget or requirements we have appliances to meet your needs. Our efficient and quick delivery service makes our service even more special and enables us to stand alone our competitors. We are currently operating on a unique model of same day delivery and installation service of appliances to many retail clients through our East London high street store. We also have business to business relationship with many well established commercial clients and provide supply and servicing facility to many lettings management agencies for the ever growing buy to let market in the East of London and Essex. 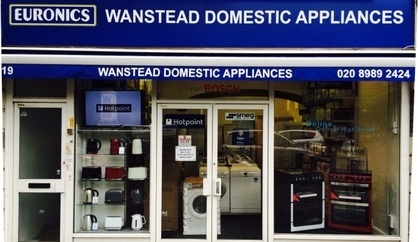 Wanstead Domestic Appliances	will use this area to update our customers on what’s happening in the store as well as fantastic manufacturer offers.